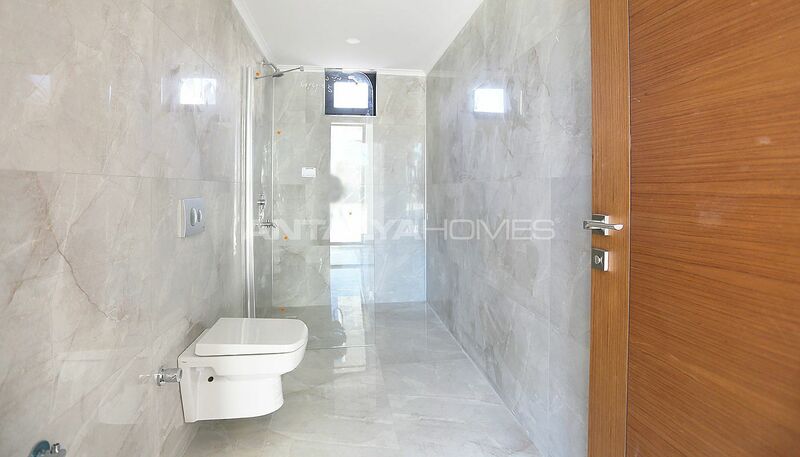 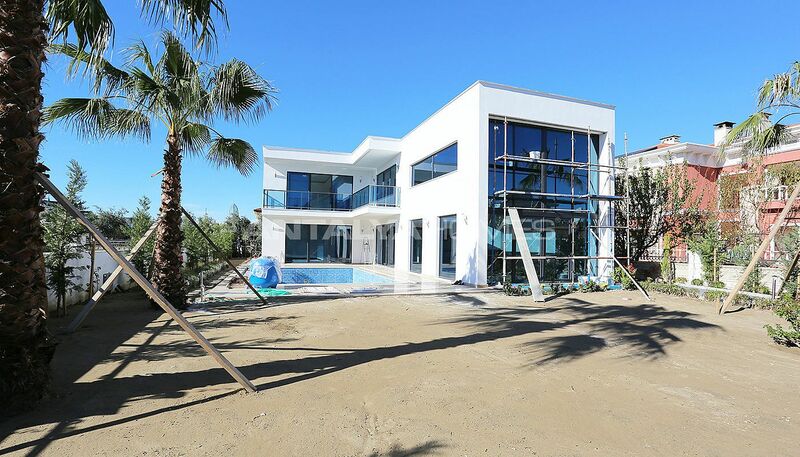 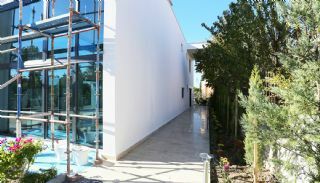 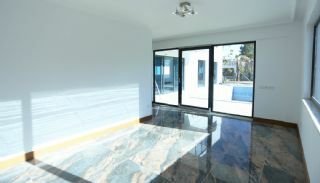 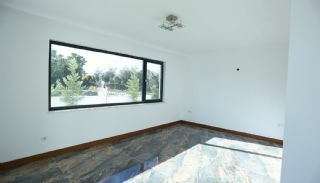 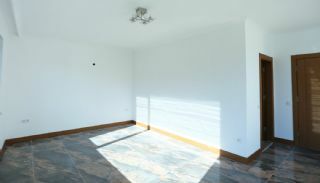 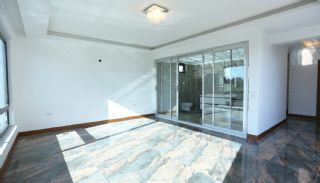 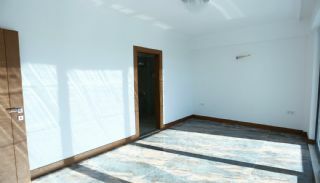 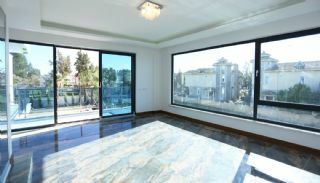 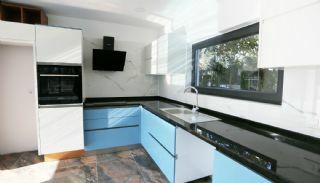 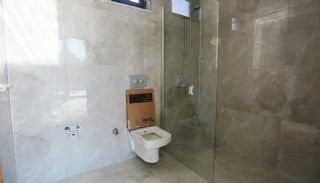 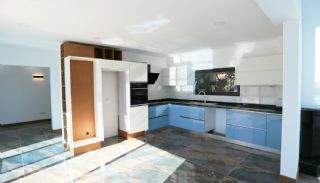 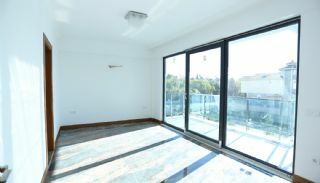 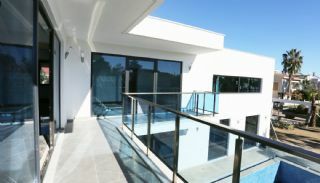 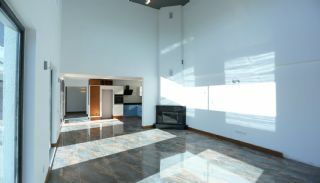 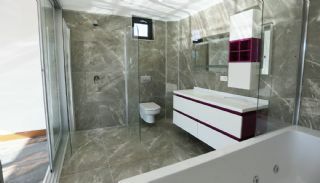 The high-quality villa is located in Belek. 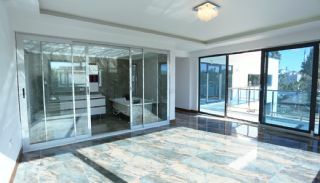 Belek is famous for its golden, long sandy beaches, clear waters and mountain views. 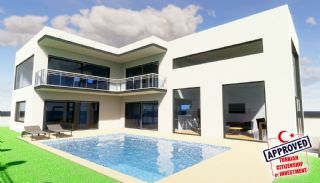 There are 16 quality golf courses and more than 70 five star hotels concentrated around the region. 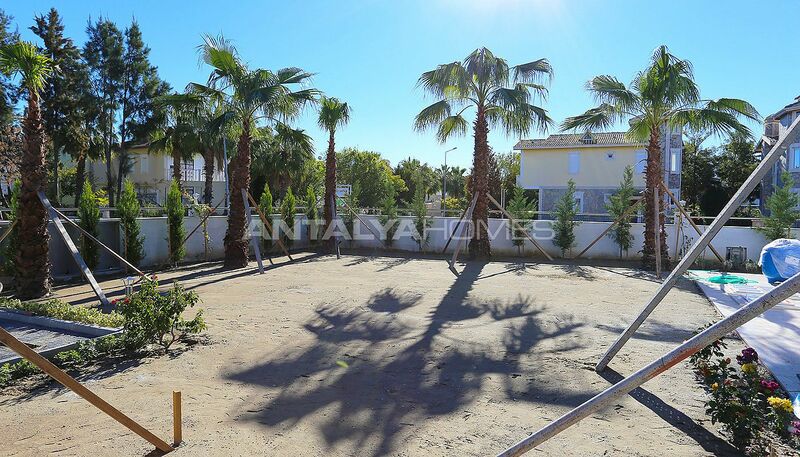 Belek is a most popular district for investment and buying a villa in Antalya. 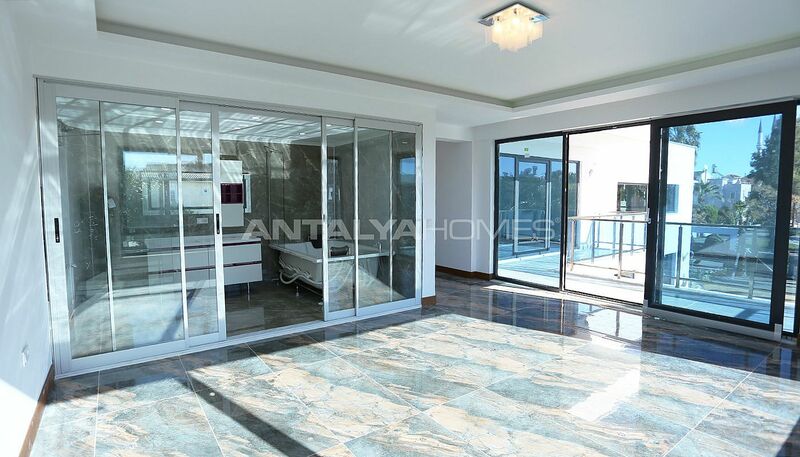 The centrally located villa is close to daily amenities such as schools, hospitals, cafes, restaurants and shops. Villa is 25 km to the International Antalya Airport, 2 km to the city center, 1 km to the beach and 6.5 km to the Kadriye town center. 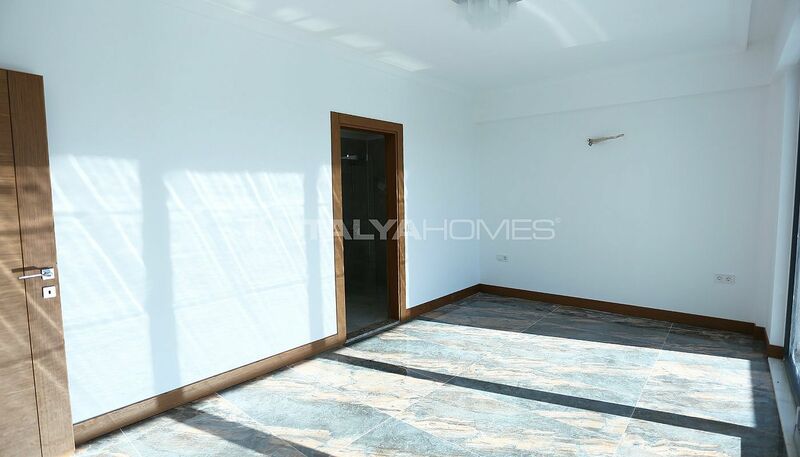 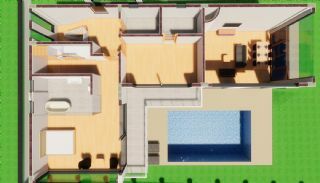 Villa for sale in Belek is built 675 m² land area and 2 storey. 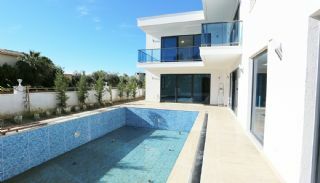 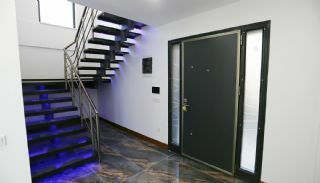 The futuristic villa offers rich facilities such as swimming pool, car parking area, sauna, drainage system, security camera system and well-design garden. 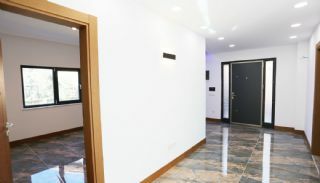 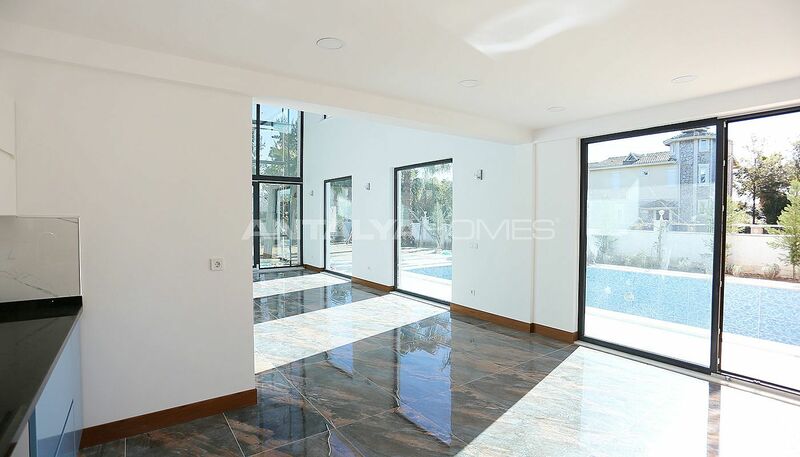 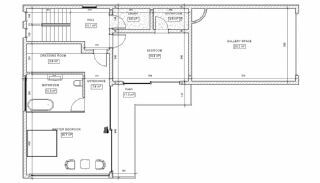 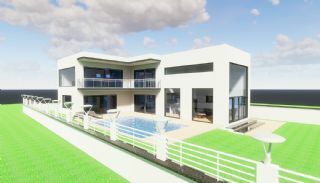 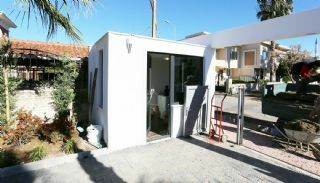 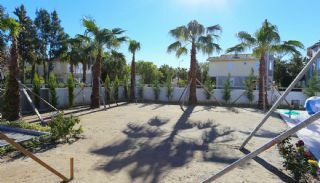 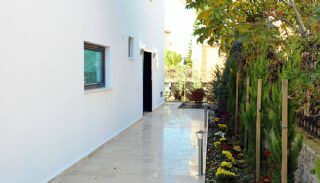 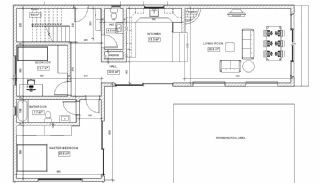 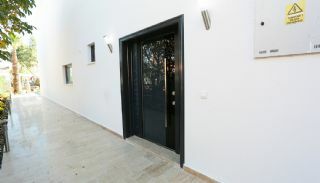 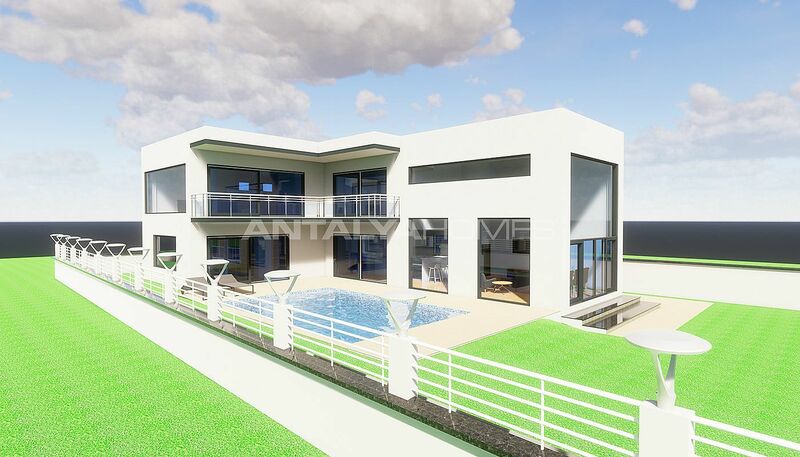 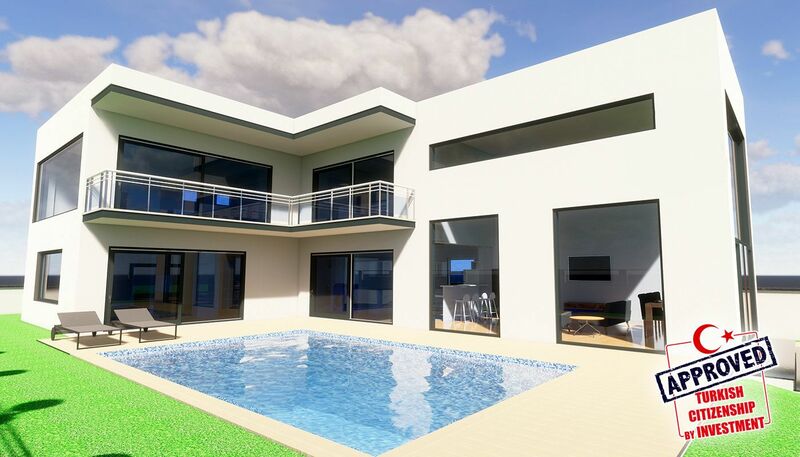 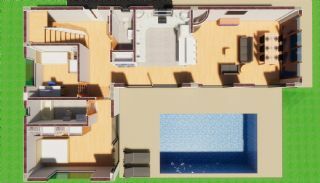 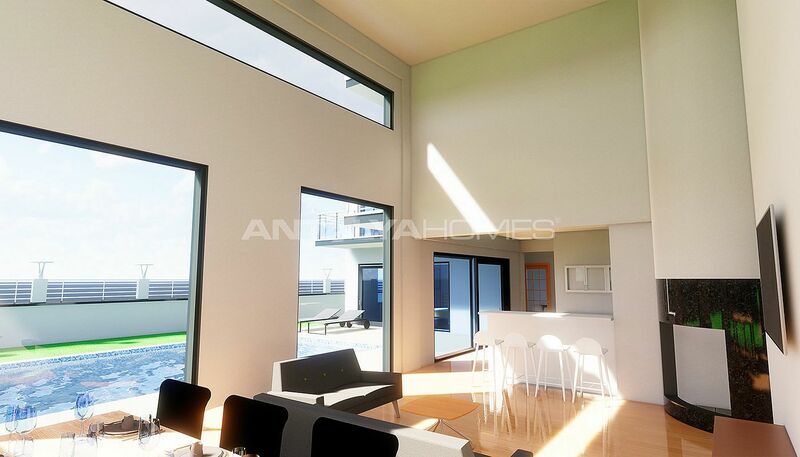 4 bedroom villa 330 m² with a living room, an open-plan kitchen, a dressing room, 2 bathrooms, an en-suite bathroom, a toilet, a balcony and a storeroom. 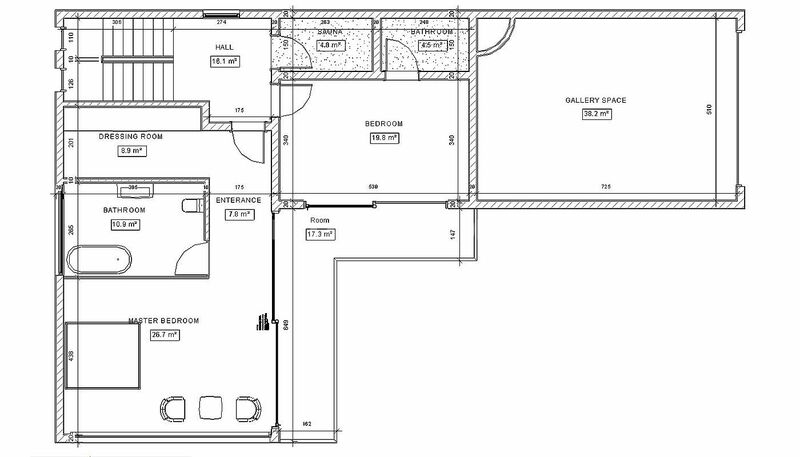 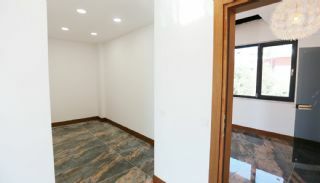 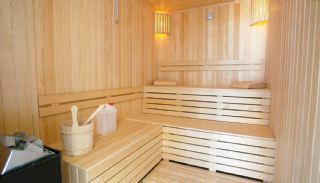 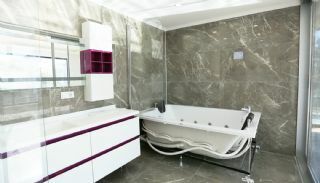 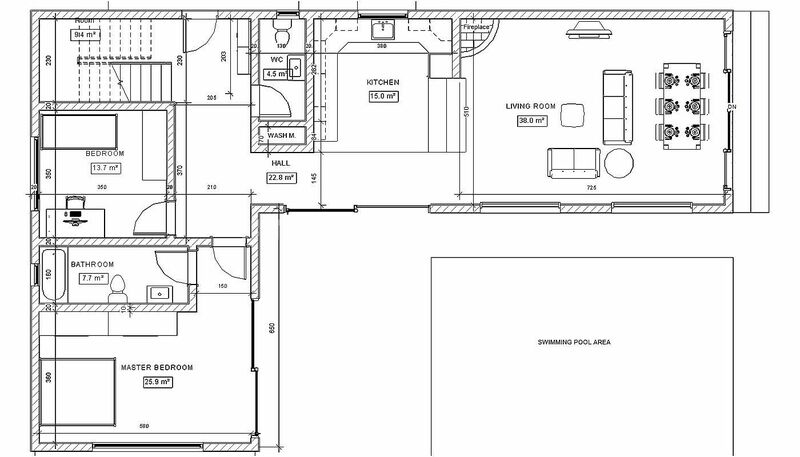 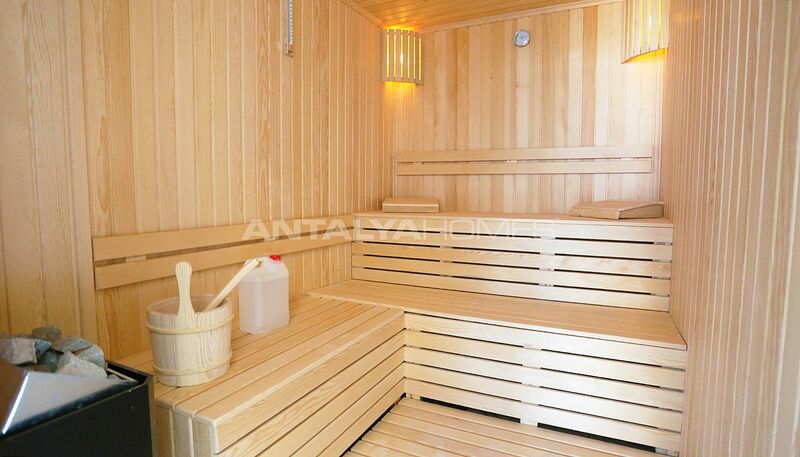 Villa has a high-quality interior design such as bathtub, shower, jacuzzi, kitchen appliances, satellite, tv system, fireplace, full automatic smart system, smart lighting system, led lighting, high roof and sauna. 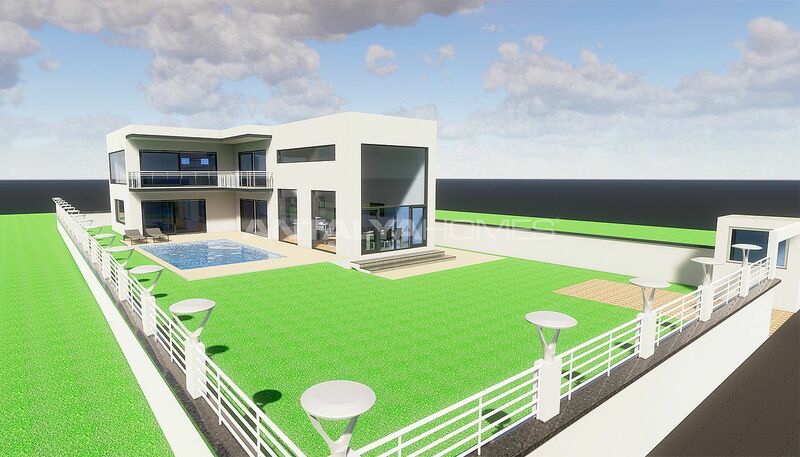 This villa is SOLD OUT.